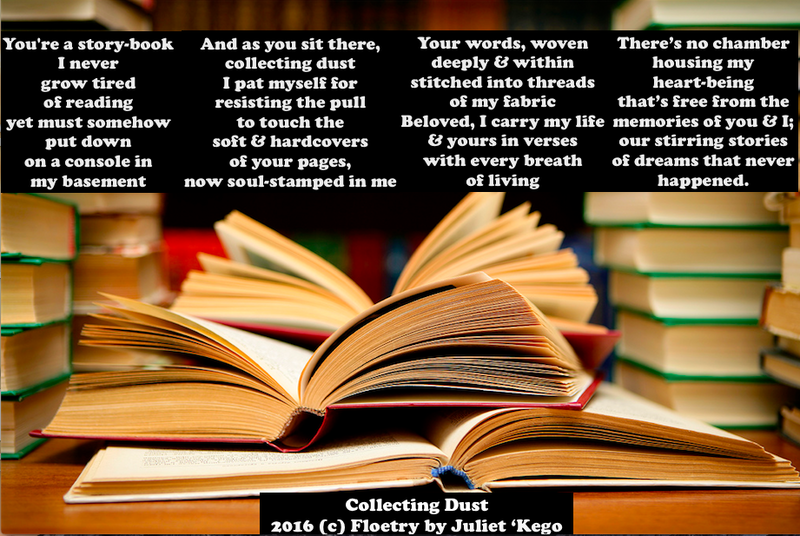 poetry and images | Juliet 'Kego's World of Floetry; Explore! Experience! Enjoy!